Automation + is Advanced Level Partner of KNX organization and our services related to design, construction and programming of KNX systems strictly follow the standard and guarantee for the quality of project implementation and operation. 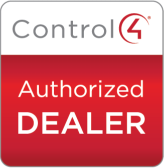 Automation+ is certified dealer and installer to the American company Control4. 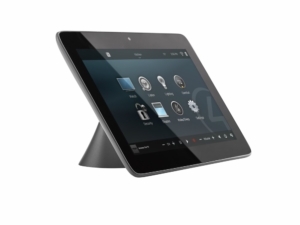 Control 4 is leader in Home Automation, Conference Hall Management and Board Rooms. 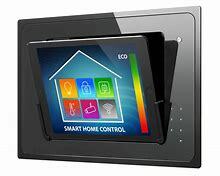 By using a Control4 interface like a handheld remote and a wall keyboard or touch screen, you can conveniently connect to wired and wireless devices, allowing you to adjust the thermostat, start the music around the house, close the shades or garage door, perform many of these actions in unison. 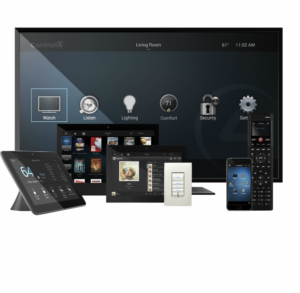 From a complete smart lighting line to audio equipment, thermostats, cameras, speakers and beyond, Control4’s products enhance your security, comfort, convenience and entertainment at home. 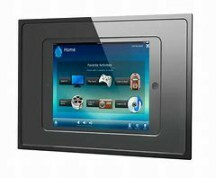 Control 4 won The Best Home Automation System award for several consecutive years. Automation+ is HDL’s certified partner for Bulgaria. 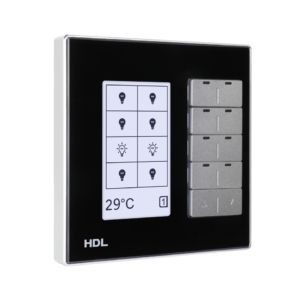 Established in 1985, HDL is a global manufacture company which provides various products for Home and Building Automation in more than 100 countries. 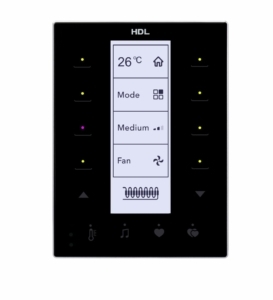 HDL’s products and solutions promote energy-savings, centralised control, comfort, convenience, added security to customers across the globe. 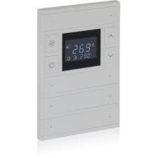 S+S Regeltechnik is German innovative partner to Automation+ that provides wide range of sensors, thermostats, detectors and room climate controllers. All devices are function tested and calibrated and meet strict safety, quality and sustainability standards. Sensors and control devices from S+S Regeltechnik have an ideal fit in a wide range of open system solutions for facility engineering – from horizontal networks at field level comprising various different participants to the vertical interconnection with higher-level automation and management systems. Whether Modbus, EnOcean, Wi-Fi or S-bus, S+S technology is open for all current bus systems used in the industry to collect and provide the required facility data for tasks such as cost control, balancing and central monitoring. This helps to secure your investment and facilitates the continuous migration to an integrated architecture of state-of-the-art facility automation. 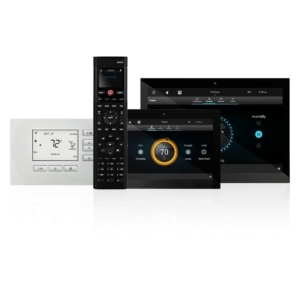 Automation+ is distributor and installer of ekinex® equipment for Home and Building Automation. ekinex® intelligent product line embodies the essence of Made in Italy design, attention to detail, cutting-edge technology and innovation. ekinex® promotes the idea of ​​an Italian design that is not a mere aesthetic exercise, but includes, as basic elements, user friendliness, immediate understanding of the function and balanced and intelligent application of technology. 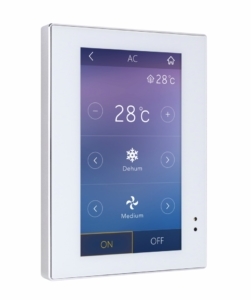 ekinex® creates products and devices under the KNX standard that allows to realize Home and Building Automation. Products tested and certified to guarantee the complete control over home and buildings according to KNX protocol, the worldwide standard for all applications in building automation. 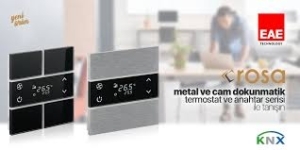 EAE Technology provides innovative solutions for home and building automation and Automation+ has the pleasure to be their official dealer and installer for Bulgaria. All the products are designed, developed, manufactured and tested in company’s headquarter in Istanbul, Turkey. Testing procedure is following each devices individually. EAE Technology products are in compliance with international open standards such as KNX, DALI, TCP/IP and WiFi. EAE Technology is a member of KNX Association since 2012. 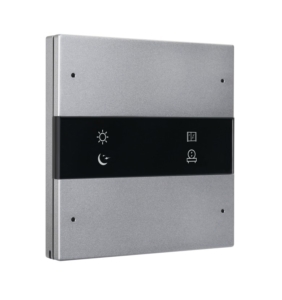 The KNX building control system provides seamless integration of your air conditioning, lighting, ventilation and building monitoring systems from one central point. EAE Technology smart home solutions make your life simpler with reliable, intelligent and user-friendly devices. 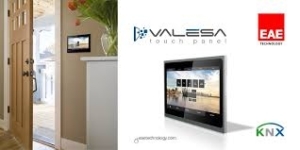 With one single device, anyone in your family can operate the lights, blinds, thermostats, security, concierge and more. 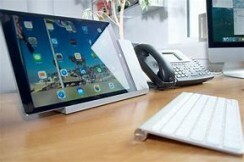 iRoom offers high-end and intelligent docking solutions for Apple’s iPad™ and iPad mini™. iRoom’s docking solutions can transform your Apple tablet into a stylish touch panel for lighting, audio and security control. Thanks to an integrated locking function, the iPad™ can be nicely integrated in conference rooms, hotel rooms or at trade shows. Unique features like motorized opening and closing, a motorized dock connector or the docking status message make iRoom’s iDock to a perfect solution for almost any application. iRoom was founded in 2008 in Salzburg, Austria. Automation+ is iRoom’s official dealer since 2016. Automation+ is official dealer of Akuvox. 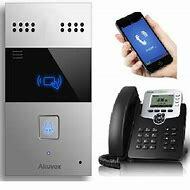 Akuvox provides smart intercom solutions for diverse scenarios, which consolidate different technologies for broad scope of applications, and are easily integrated into other platforms, such as Security System, Home Automation and Telephone System. 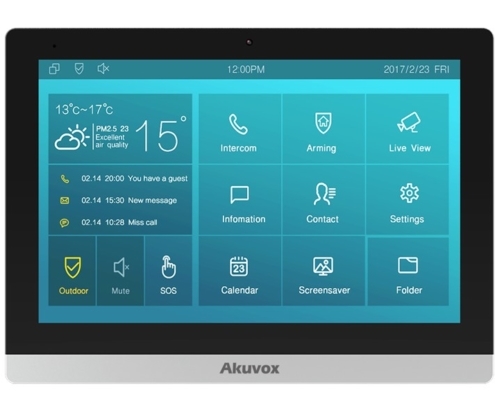 Akuvox mission is to improve people’s lives with better communication, greater security and more convenience. 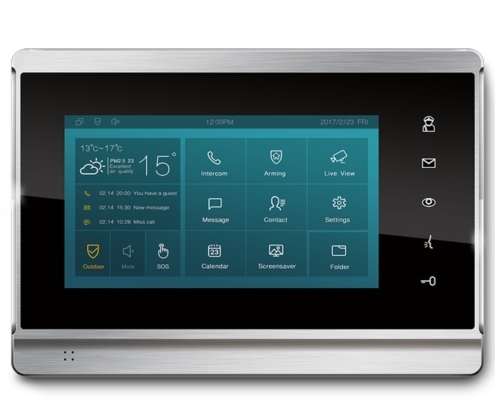 Akuvox’s smart intercom solution for multi-family dwellings, such as apartments or condominiums, offers multi-layered security from building entrance to home interior, and convenience and comfort of living with community-wide communication and smart home integration. 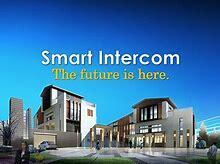 Akuvox smart building intercom system saves the need of a receptionist. 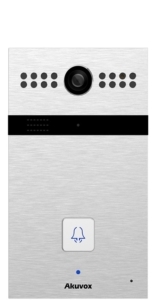 The smart intercom at the lobby entrance offers multiple methods of door entry, including cutting-edge facial recognition, RF cards, QR code and private keys.